The results are in! Here is our list of the Top 50 UK SaaS Companies to Work For, as voted by you. Where did your company finish? 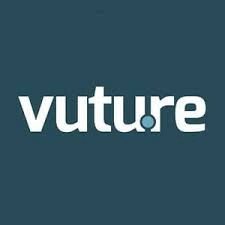 About: MuleSoft is a provider of the leading platform for building application networks. 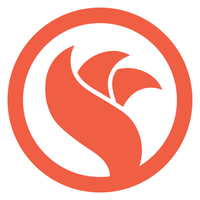 About: Hootsuite is the world’s most widely used platform for managing social media. 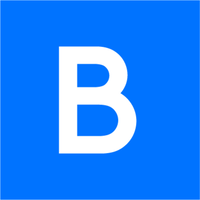 Over 15 million users, including 800+ of the Fortune 1000. 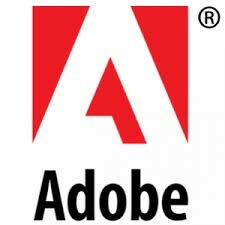 About: Adobe provides digital media and digital marketing solutions. 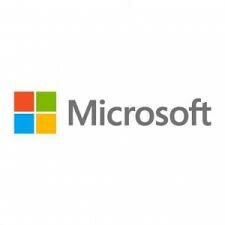 About: Microsoft is a software corporation that develops, manufactures, licenses, supports, and sells a range of software products and services. 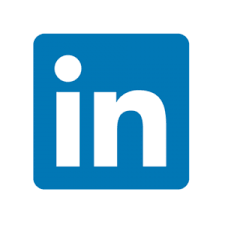 About: LinkedIn, a professional networking site, allows its members to create business connections, search for jobs, and find potential clients. 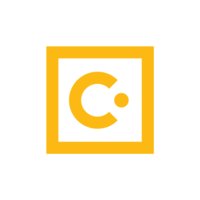 About: All-in-one business CRM platform and hub for your customer data. 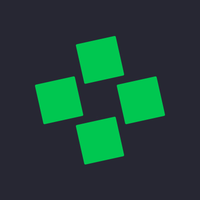 About: Webexpenses is the creator of a web based mobile application that strives to simplify the expenses process for large organizations. About: Multichannel marketing automation technology that brings organisations closer than ever before to clients and prospects. 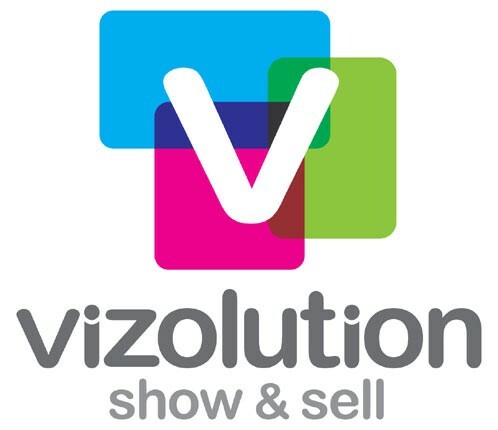 About: Vizolution develops a screen sharing technology for businesses to directly interact with their clients. 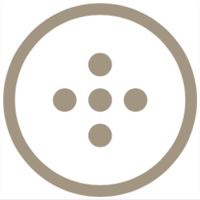 About: The Dots is a professional networking platform. About: Seismic is the leading global sales and marketing enablement solution, improving close rates and delivering larger deals for sales. About: Seenit is an app driven collaborative video production platform. 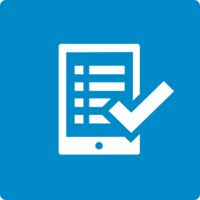 About: Concur Technologies provides on-demand employee spend management solutions that enable organizations to control their costs. 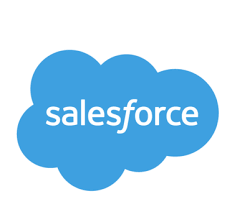 About: Salesforce is a global cloud computing company that develops CRM solutions and provides business software on a subscription basis. 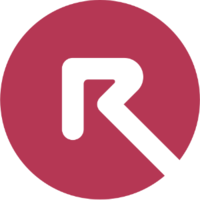 About: Releasd enables communications teams of all sizes to share coverage and a wide variety of supporting content. 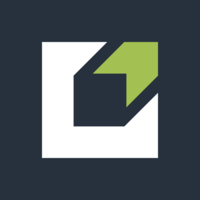 About: Perkbox is UK’s leading employee and customer engagement platform. 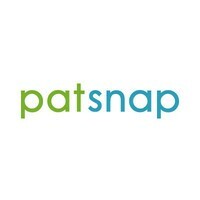 About: PatSnap provides scientists with a new source of information for use during research. 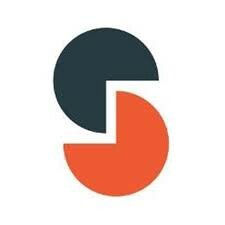 About: Optimove’s Science-First Relationship Marketing Hub leverages AI to foster emotionally intelligent relationships, maximizing customer value. 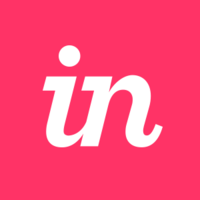 About: InVision is the Digital Product Design platform used to make the world’s best customer experiences. 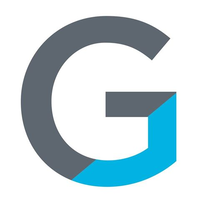 About: Gainsight, the Customer Success company, helps businesses grow faster by reducing churn, increasing upsell, and driving customer advocacy. 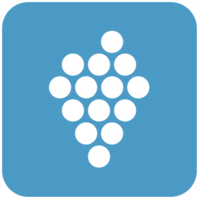 About: DueDil is a due diligence tool and free online company database storing information on businesses. 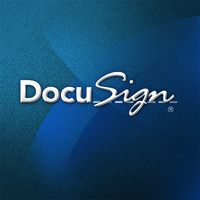 About: DocuSign helps small- and medium-sized businesses collect information, automate data workflows, and sign on various devices. 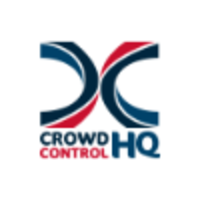 About: CrowdControlHQ is the social media platform to engage your audience, manage your activity, and analyse your performance. About: CloudCall is a cloud based telephone company that offers voice communications for your computer through a phone. About: A universal, customisable lead capture solution that helps businesses maximise their return on exhibiting at events. 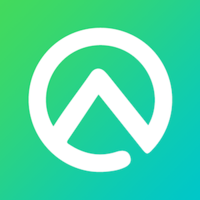 About: Adia matches you to the best temp jobs across the UK. 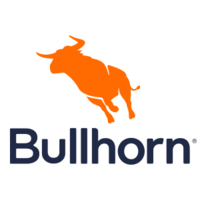 About: Bullhorn provides cloud-based CRM solutions for companies in business services industries. 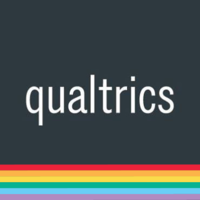 About: Qualtrics is a single system of record for all experience data, managing customer, product, employee and brand experiences on one platform. 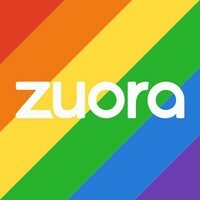 About: Zuora allows businesses to quote, order, bill, recognize revenue, report, and automate the entire customer lifecycle from a single platform. About:Apptio is a provider of SaaS-based Technology Business Management (TBM) solutions for managing businesses in the IT field. 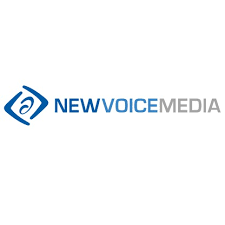 About: NewVoiceMedia is a leading global provider of cloud technology which helps businesses sell more, serve better and grow faster. 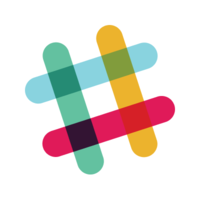 About: Slack is an enterprise software platform that allows teams and businesses of all sizes to communicate effectively. 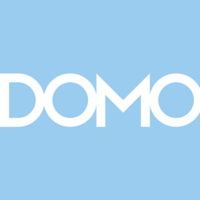 About: Domo optimizes your business by connecting you to the data, people, and expertise you need to improve business results. About: Transforming.Education.Together. 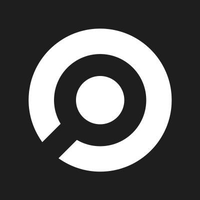 Opogo is a community platform designed to help schools attract and retain the talent that’s right for them. 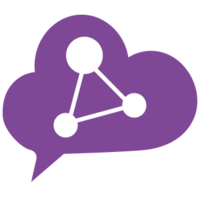 Our social hub is packed with rich content from our community experts. And through our ever-evolving Smart Match technology, teachers can be booked for work simply and quickly. 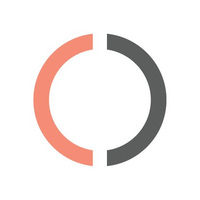 About: Braze is a customer engagement platform for leading brands. 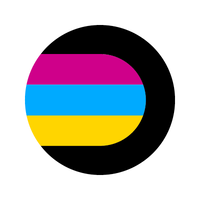 We unite data, technology, and teams to create brilliant messaging experiences. 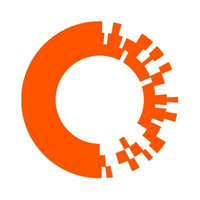 About: Onalytica is an information technology services firm that offers influencer relationship management and predictive analytics software. 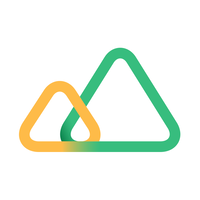 About: Peakon is a platform for measuring and improving employee engagement. 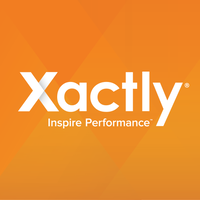 About: With Xactly, companies unleash the motivational power of their incentive compensation. 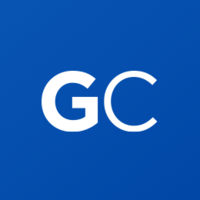 About: GoCardless is a UK-based online direct debit provider that makes collecting payments easy, from individuals to multi-national corporations. 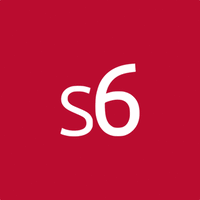 About: Sideways 6 helps large companies to engage with and listen to their employees. 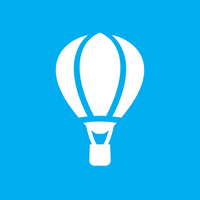 About: AppScatter distributes and manages apps across multiple App Stores around the world to increase visibility, downloads and profits. 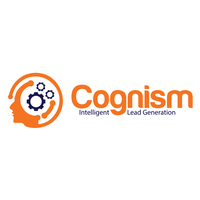 About: Cognism combines company, people and event data in real-time, so B2B organizations can get lists of leads when they are most likely to buy. 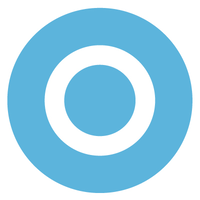 About: Ometria is a customer insight and marketing automation platform which lets retailers communicate with their customers in a personalised way. 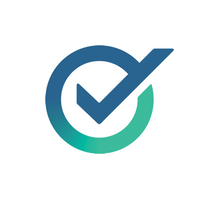 About: Onfido builds trust in an online world by helping businesses digitally verify people’s identities. 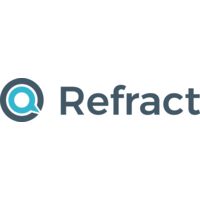 About: Brightpearl provides a complete cloud-based back office solution to help retailers and wholesalers grow efficiently. 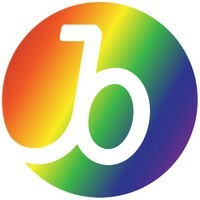 Congratulations to Brightpearl and every other company that made it on to our list. It’s great to work in an industry where everyone is so engaged and proud of the companies they work for. Thank you to everyone who voted. Can Brightpearl hold on to their crown in 2019? Only time will tell. 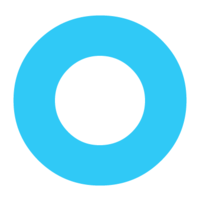 James Ski is CEO and Founder of Sales Confidence and CRO of Opogo. He previously worked at LinkedIn, where he advised companies on recruitment, marketing and sales. If you would like to be first to read his published posts focused on sales confidence sign up to his blog here. 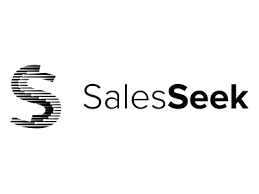 In June 2018, James ran London’s first B2B SaaS Sales Conference, SaaSGrowth 2018.